Japanese Shirt Inflator. If you’re one of the many people around the world who hates ironing, a Japanese company has come up with a solution for you. 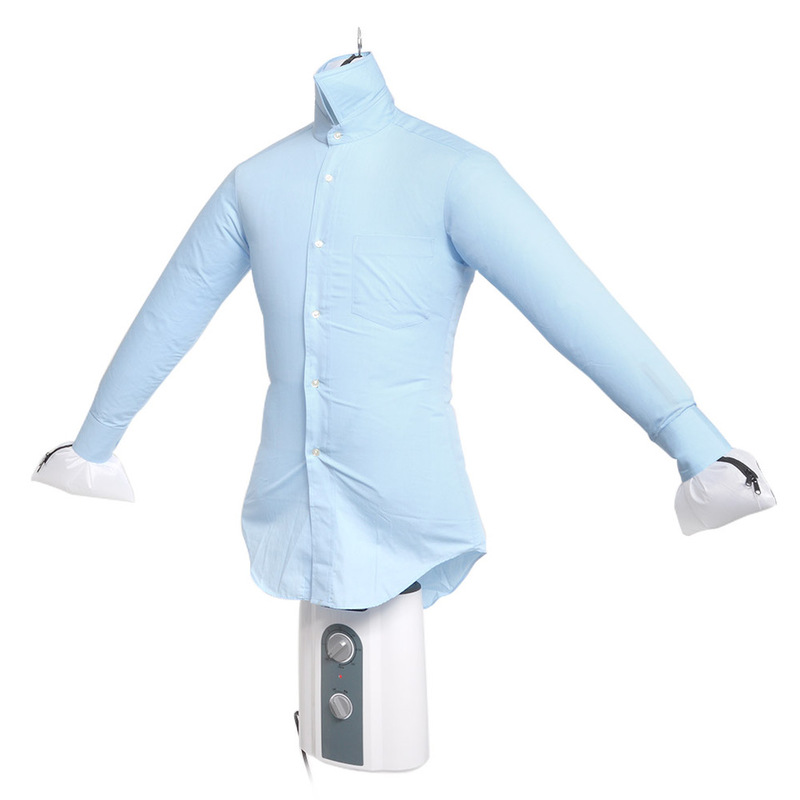 This device comes with two components: a fan motor and a torso-shaped, ballon-like form that inflates inside your shirts in order to release wrinkles from the fabric.